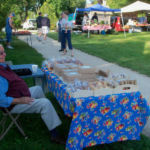 Vendors begin setting up at 7 am. 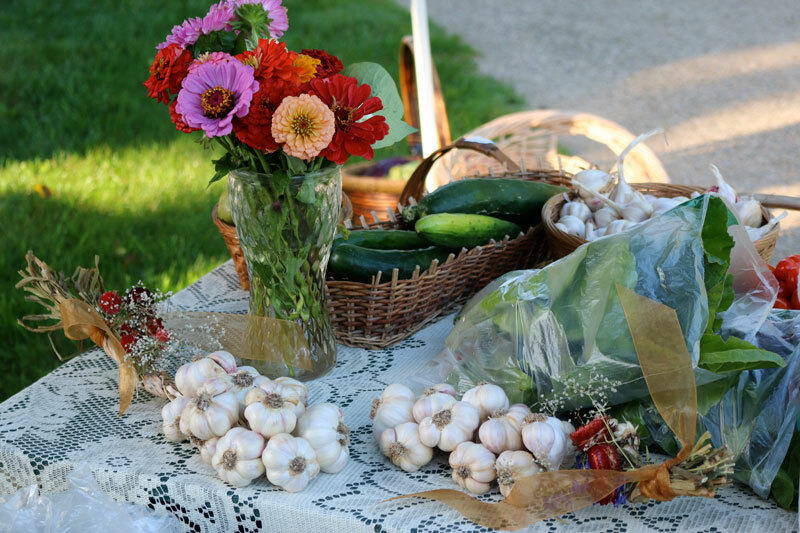 Only produce and food items grown and produced in Door County are allowed to be sold, and no items may be sold that are purchased for resale. 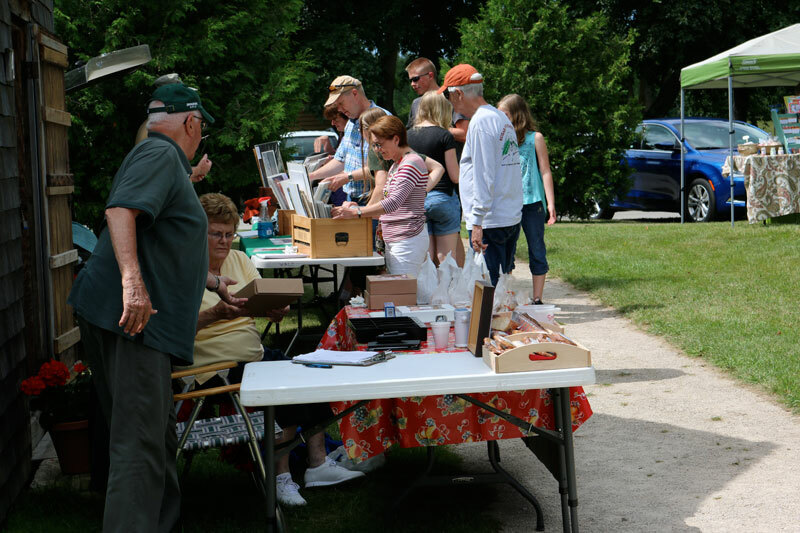 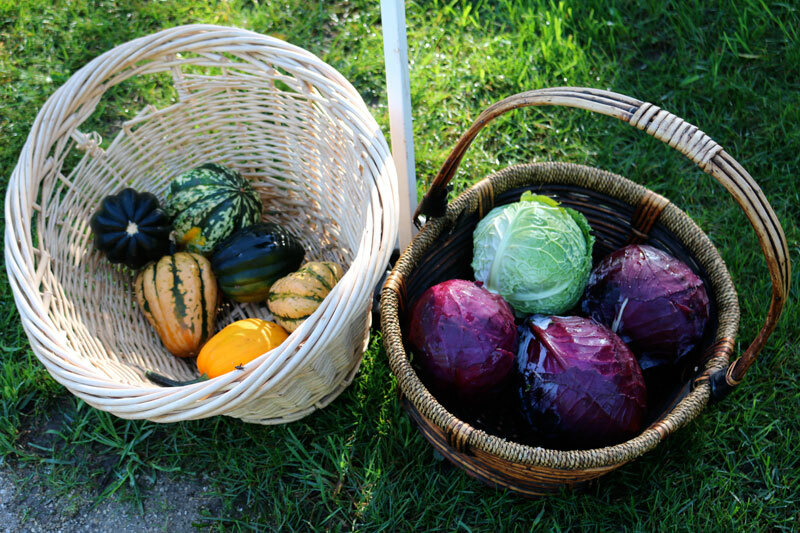 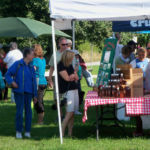 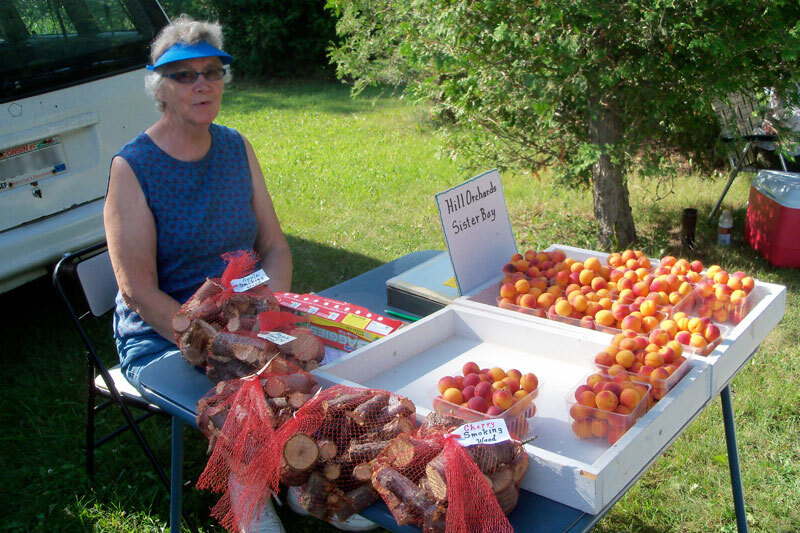 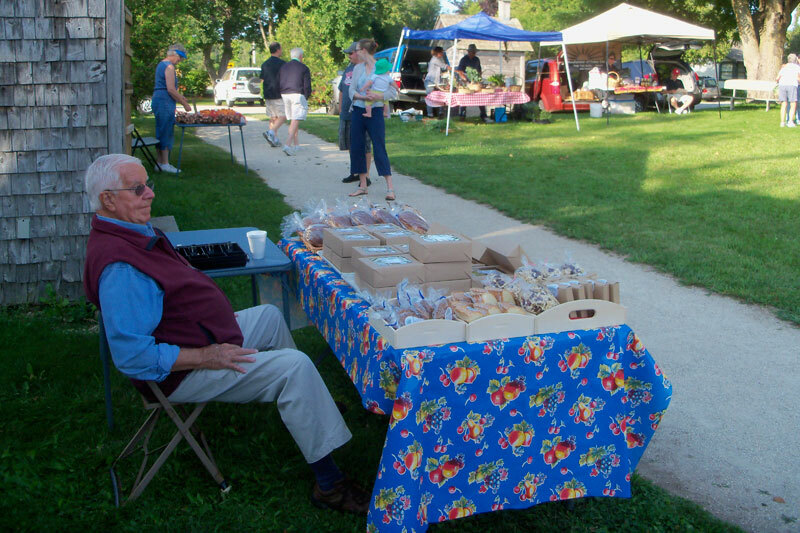 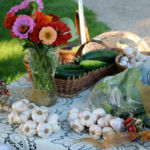 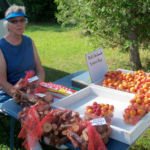 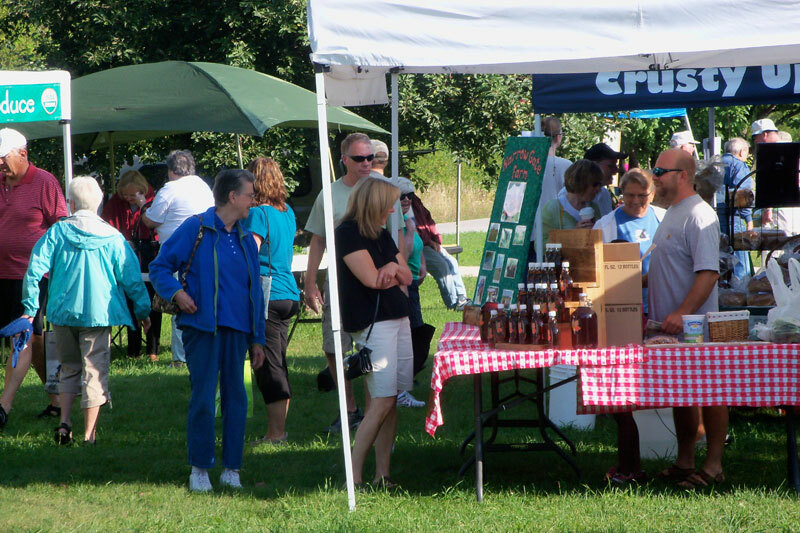 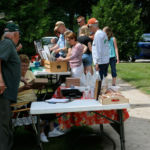 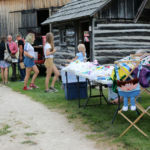 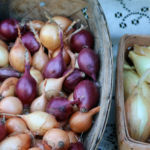 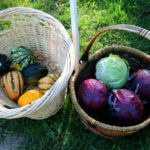 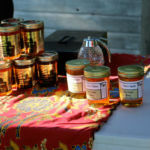 Since 2002, the Sister Bay Historical Society has provided a Saturday Farmers Market for Northern Door residents at the Corner of the Past on Hwy 57 just one mile south of downtown Sister Bay. 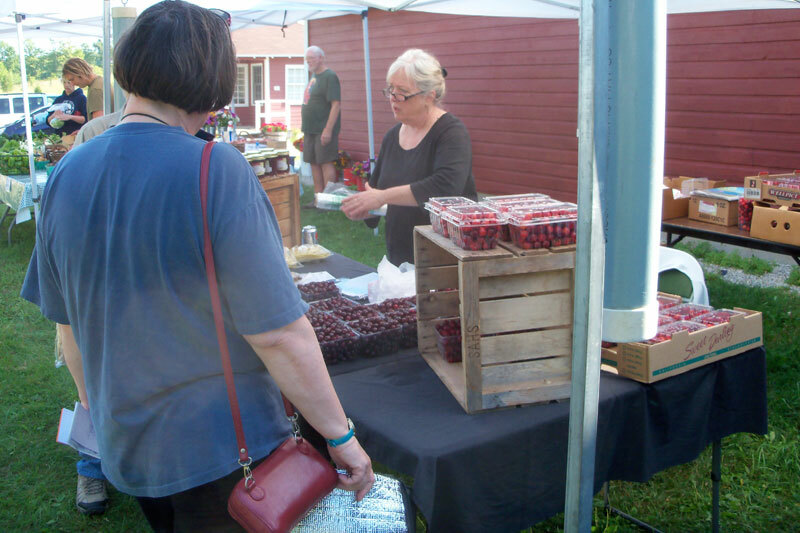 The farm yard around the many historic buildings provides an ideal setting for our vendors. 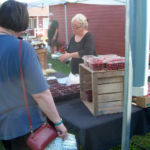 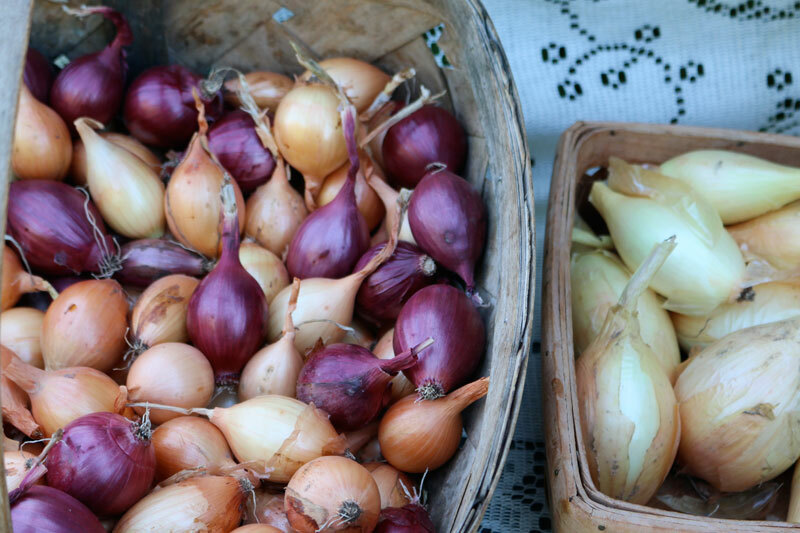 This busy market began with the purpose of supporting local farmers who could provide fresh, healthy and wholesome produce to local residents. 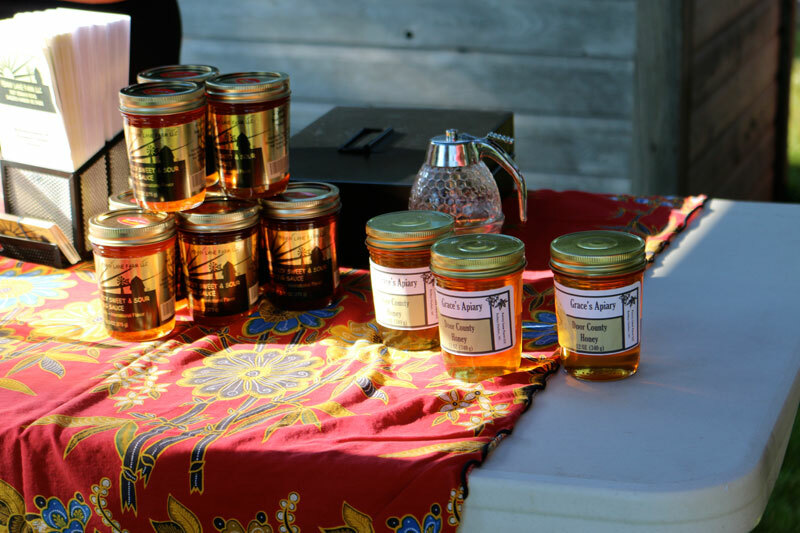 Today, produce vendors are joined by vendors of creative sauces, honey, meats, eggs, flowers, bakery, and other artistic items such as, jewelry, wood products, and photography. 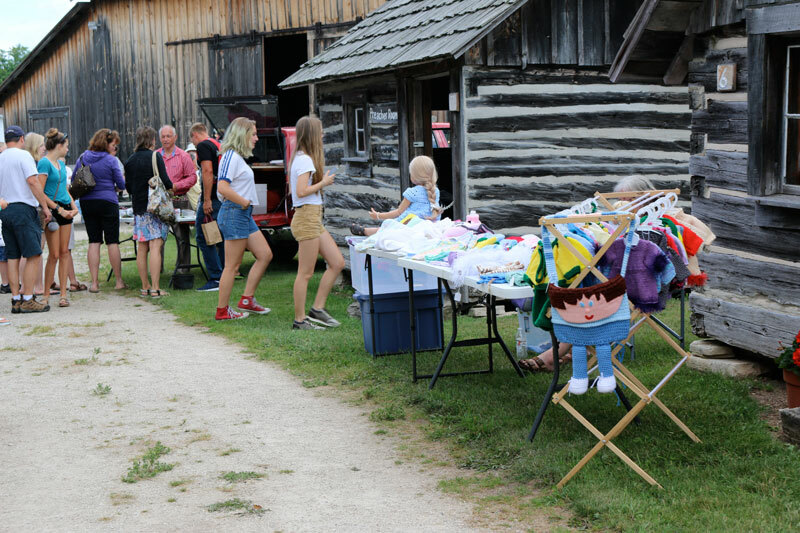 All of this is combined with musicians from various groups and artists who appear at the Koessl barn in our Heritage series each Saturday.